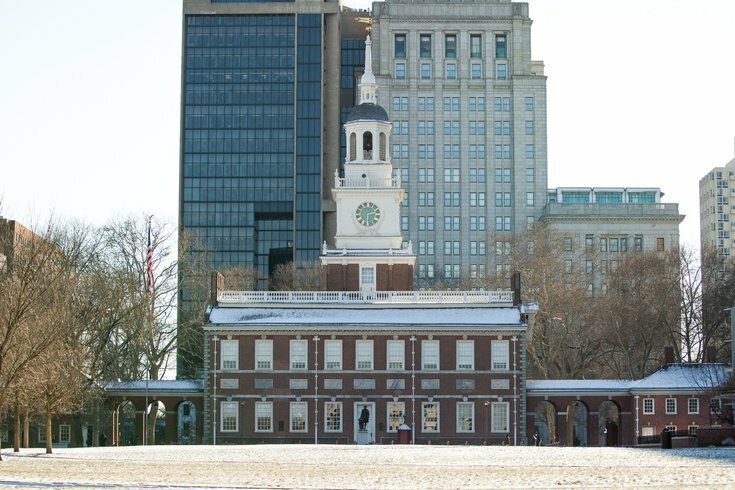 Independence Hall in Old City Philadelphia. The World Meeting of Families announced the list of performance groups sharing their talents with Pope Francis and his pilgrims before the start of the pope's speech at Independence Hall on Sept. 26. They include the Philly POPS Festival Brass, which will perform “Fanfare for the Common Man" as Pope Francis takes the stage for his address on immigration and religious liberty, along with El Mariachi Flores, Kùlú Mèlé African Dance and Drum Ensemble, Mystic Warriors, Pablo Batista and the Mambo Syndicate, the Philadelphia Argentine Tango School, the Tibetan Association of Philadelphia and the Vietnamese Fan Dancers of Rowan University. The performances will begin at 12:30 p.m.
For more details visit www.WorldMeeting2015.org.